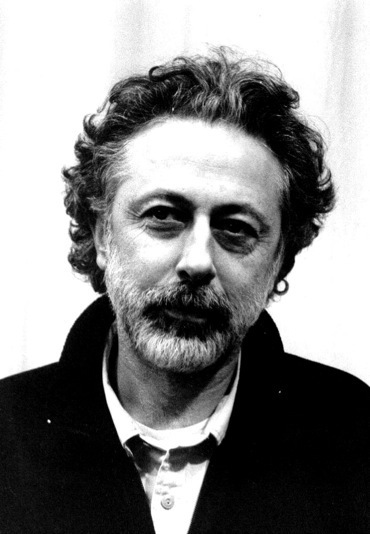 Nezam Manouchehri is a filmmaker, writer and actor. His film ‘Letters From Iran,’ 2004, a 30 minute documentary which he wrote, directed and produced was previewed in Barcelona’s prestigious cultural centre, with a magnificent review in the Spanish daily, El Pais and had its world premier at the 2005 Los Angeles Film Festival. It was also an official selection of Asiatica Mediale Film Festival in Rome with an extensive review in the Italian daily Il Manifesto. He has played in a number of Iranian films including the award wining ‘Deserted Station.’ His last film ‘A World Between,’ a sixty minutes documentary on Iran as seen through the eyes of a young Iranian American has been shown on Link TV to a nationwide audience of over ten million and on BBC Persia. His latest film ‘Letters from America’ a feature doc shot in the two coasts has received a silver award at the International Philadelphia Film Festival and was an official selection of Festival du Cinema de Bruxelles and will be released shortly. Manouchehri has written and translated for a number of years and has been published in prestigious publications like the Guardian and Geo. His book ‘Treasure in the Ruins’ is awaiting publication. He is currently working on ‘Together they invented Berkeley’, a documentary film project.